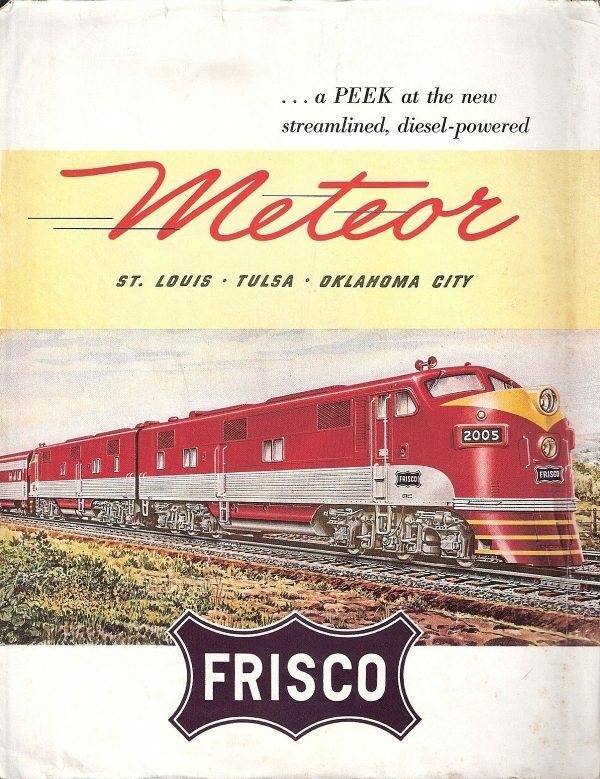 A Peek at the New Streamlined, Diesel-Powered Meteor (1948) (PDF). This entry was posted in Frisco Publications and tagged Meteor. Bookmark the permalink.